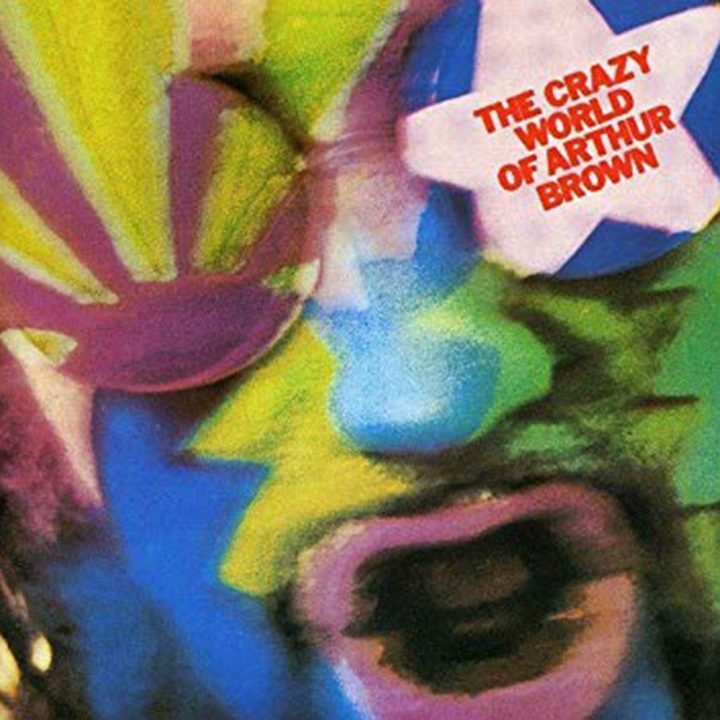 Esoteric Recordings are proud to announce the release of a deluxe 2CD edition of The Crazy World Of Arthur Brown. The Psychedelic Rock classic burst forth in 1968, topping the albums charts on both sides of the Atlantic and spawning the hit single Fire. The rock world discovered the delights of rocks supreme showman Arthur Brown and his influence would be felt the following decade when Alice Cooper acknowledged his debt to Arthur’s genius. Produced by WHO manager Kit Lambert and Who guitarist Pete Townshend, this classic album has been re-mastered and expanded to a two disc edition by the inclusion of rare single tracks, a BBC Radio One session from April 1968, alternate Mono mixes from the album sessions, and a version of Nightmare from the 1968 film, The Committee . Lavishly packaged in a slipcase with an extensively illustrated booklet with new essay, this is the ultimate edition of The Crazy World of Arthur Brown.